PS3 games will now come in boxes more in line with PS4, Vita. A few days ago, an interesting – and completely random – piece of box art crossed our desks here at Consoleinfo. 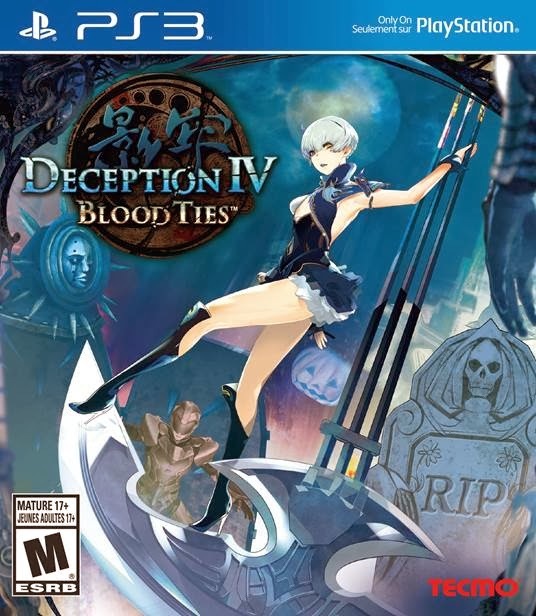 It’s for the upcoming PS3 (and Vita) title Deception IV: Blood Ties, and as you can see below, it looks a bit different than you may expect. As it turns out, this is no accident or one-off. We reached out to Sony to see if this will be a trend moving forward, and it will. All forthcoming PlayStation 3 software will tote a similar look, one that brings PS3 game boxes in line with the already-established look set by PlayStation 4 and PlayStation Vita. 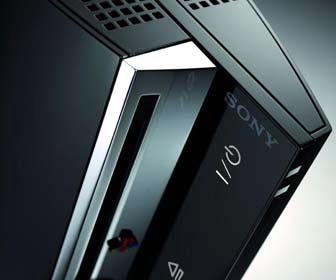 PS3 box art had its last fundamental change back in 2009, around the time the PlayStation 3 “Slim” launched. Before the change, PlayStation 3 software came packing the “Spider-man” text similar to that emblazoned on PlayStation 3 “Fat” consoles, along with a red tag on the spine. This new iteration of PS3’s box art, rolled out very late in its lifecycle, seems to change nothing other than the color on the blue band, and is otherwise virtually identical to PS3's box art dating back to mid-2009. So, don’t be confused when you start seeing these new boxes on store shelves at your local retailer, or at your online retailer of choice!